Change a particular colour within a photograph, it's that simple! 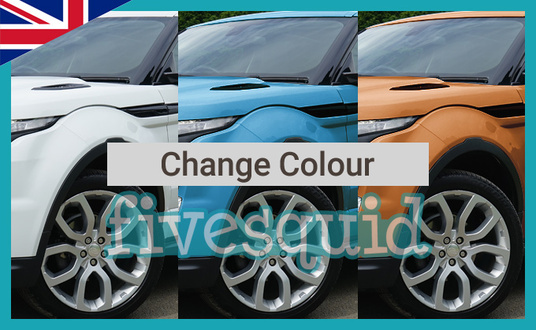 You may want to show a range of clothing - demonstrating a variety of potential colours for customers, change your eye or makeup colour or just to imagine how your vehicle may look with an different paint job. I may be able to provide the technical ability to alter the range of colouring within a image. For this particular service you may want to send me a message before ordering so I can check what you need - you can then let me know a specific area or colour which I'll attempt to alter to another colour. 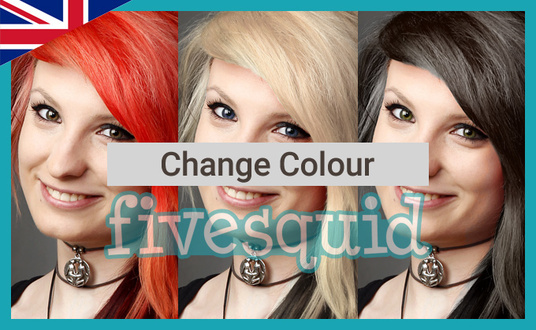 If it's not possible to change your required colour or if you're dissatisfied a refund can be arranged. Good job, satisfied with his way of handling communication. Excellent, very happy with the work, as well as communication.